Rewarding you the best email marketing/CRM commissions on the net. Earn 35% commission on subscriptions for 6 months, then 5% for the life of the account. 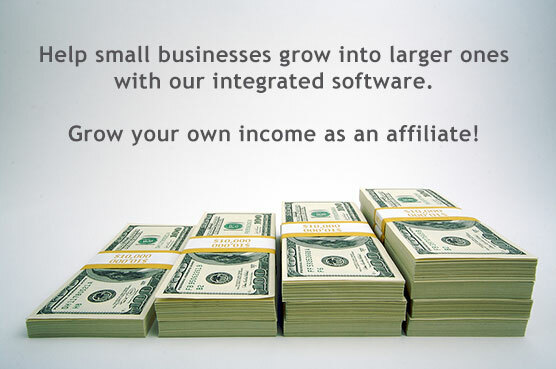 As an added bonus you get 5% 2nd tier commissions from the sales of new affiliates you sign up to our program. All you have to do is sign up as an affiliate and link to us from your site or emails.